It’s Mission Creek week in Iowa City! To celebrate the creative magic of the Mission Creek Festival I’m hosting an out-of-this-world double pop-up at Over the Moon Studio’s brand new enchanted space pad in the heart of downtown Iowa City. Raise the vibration of your festival experience by treating yourself (& a friend!) to a tarot or oracle reading with Dawn Frary of Folkloracle. Tune in with your Highest Self before heading out for the evening or do a quick check-in with the cosmos between shows! Ten minute readings will be available from 3pm – 8pm on Wednesday, April 3 & Thursday, April 4. Space is limited and I encourage booking in advance to secure your spot. 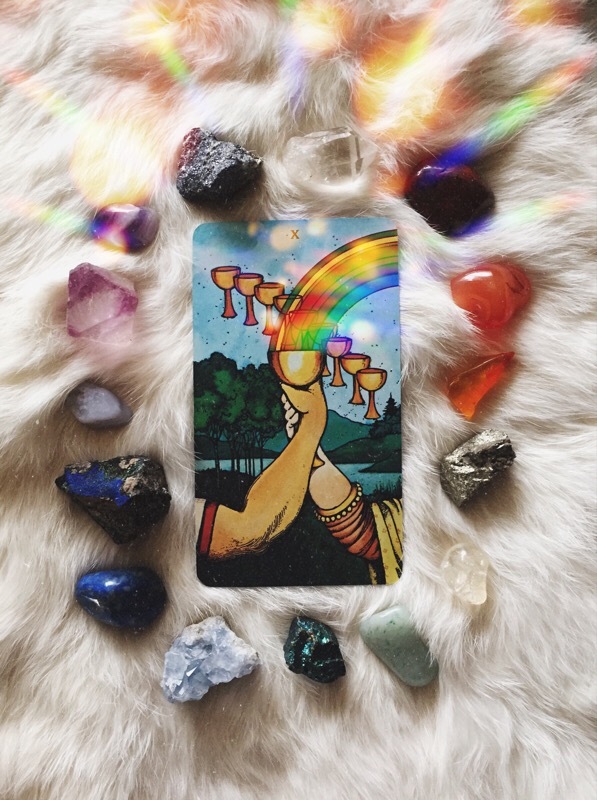 Join Folkloracle Tarot for a Festive Friday pop-up at Revival on Friday, December 14! 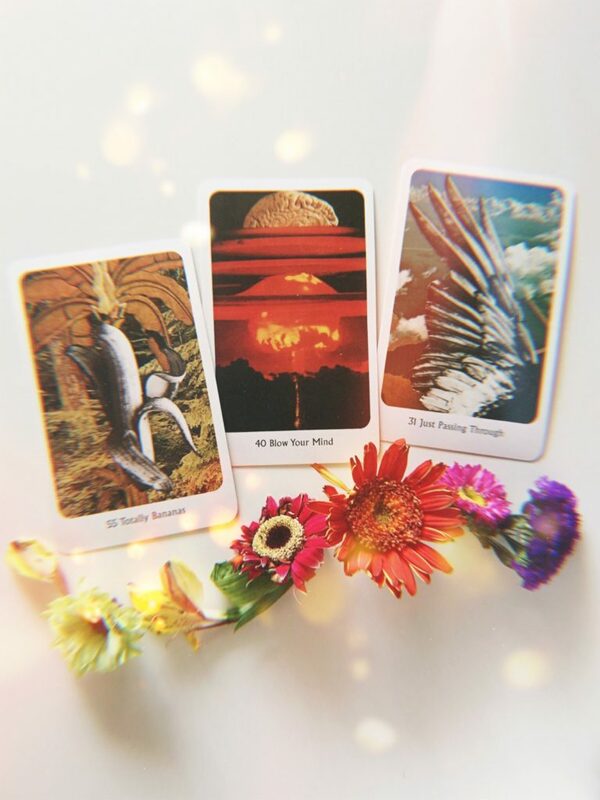 Give the gift of illumination, healing, and empowerment this holiday season – treat a friend *OR* yourself to a tarot reading to wrap up the year or chart a course for next. Shop lovingly handmade wares by talented local craftswomen. 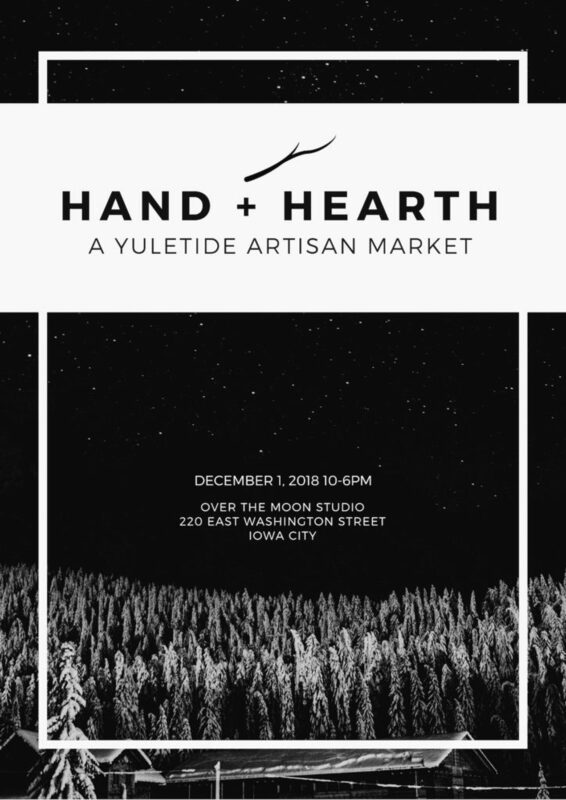 Macramé, soothing pillows, herbal apothecary, ethical fine jewelry, incense, ornaments, and more goodies with a natural, healing vibe. 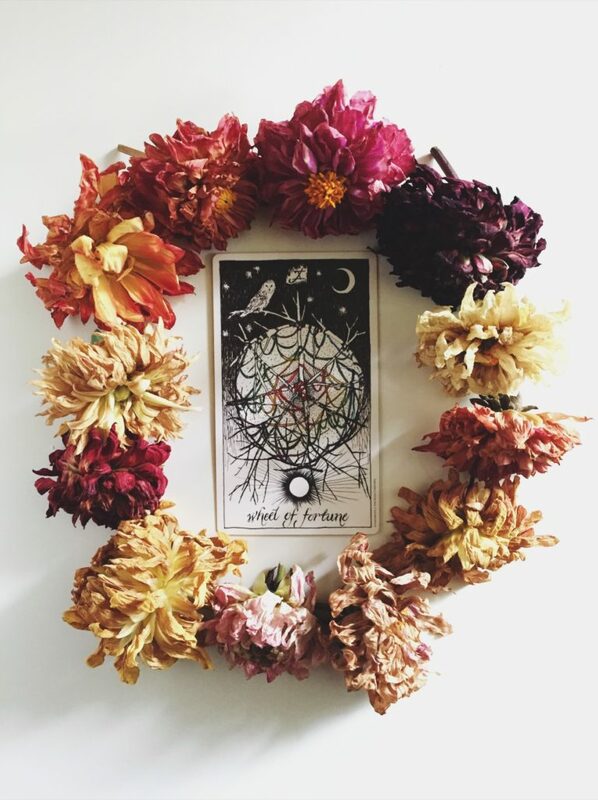 We are excited to host Dawn of Folkloracle, offering private tarot readings during the event! ~ More details to come! Set yourself on the right course, discover gifts you will be proud to give, treat yourself to something truly special, and help support your local artists and witches this Solstice season. More details and previews to come, please RSVP so you don’t miss a thing (even if you can’t come, we appreciate the boost!). Every item is carefully handcrafted with love, intention, and skill. The artists will be present to inspire you and answer all your questions. Thank you for supporting small, local, women owned, artisan, handmade, ethical businesses. Join me for a spirited evening as Revival hosts the Folkloracle Tarot Pop-up on Thursday, October 25! I’ll be offering $10 tarot readings from 4-7pm. It is encouraged that you reserve a reading in advance, which can be done here. Join me Friday, October 12th for a magical evening at White Rabbit in downtown Iowa City! 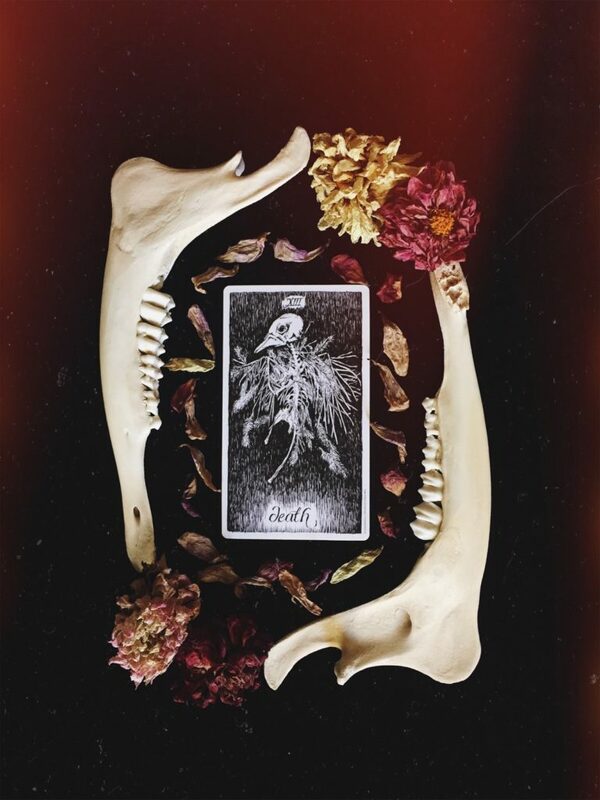 As the nights become longer and the veil becomes thin, come get mystical at Folkloracle’s first ever pop-up tarot event where I’ll be offering 1-card readings for $10. Register here to reserve your reading. The event will also feature an herbal market by Wild Rose Apothecary. Light refreshments will be served. Follow along on Instagram @folkloracle & @whiterabbitgalleryic for updates.